Giving an unwilling pet a pill or medication can be one stressful event. Canines and specifically felines can be quite hard headed when it comes to popping pills. 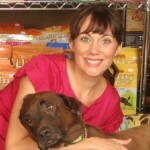 We met Barbara Cappelli at this year’s Total Pet Expo and she told us all about an easy way to administer meds to our pets. Goofurr. Goofurr is a paste made of wild caught salmon. Ninety five percent of cats who tried Goofurr loved it. And, for those who do not love it, no worries. 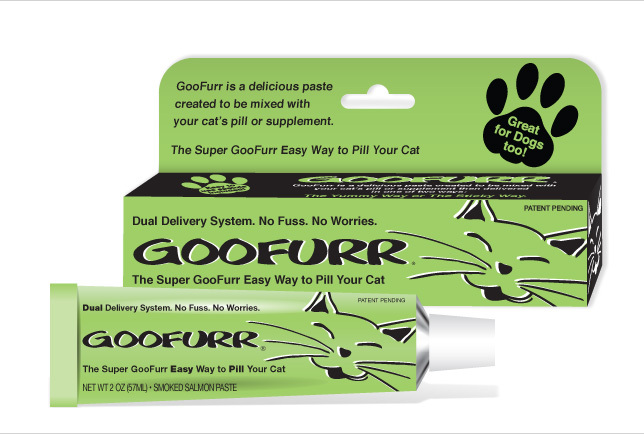 Goofurr is made to stick to your pet’s fur so they will lick it off just to get rid of the sticky substance. Smart product! 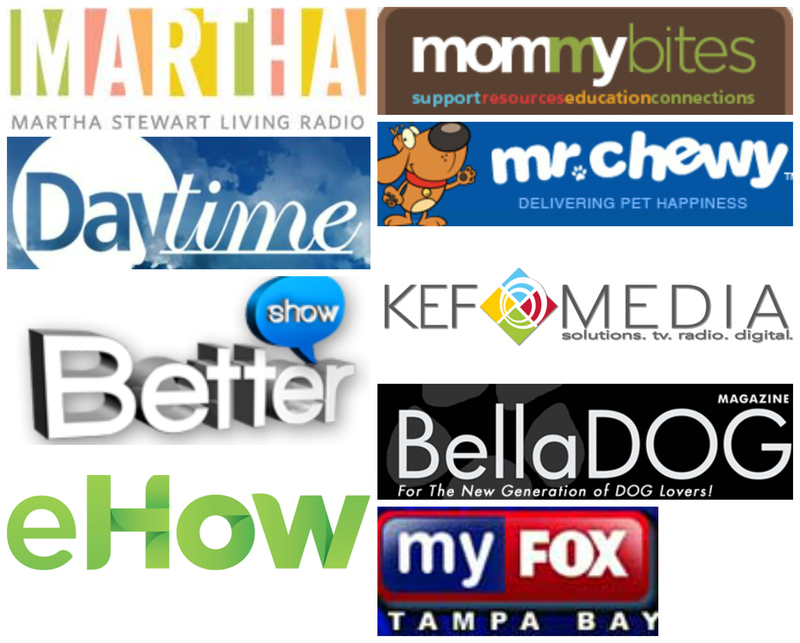 Goofurr definitely makes our lives as pet parents easier!